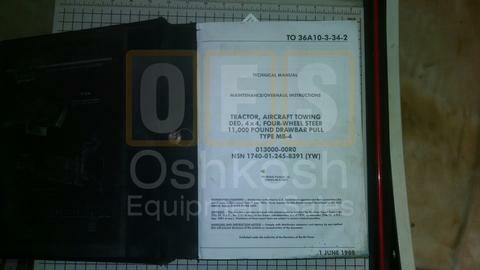 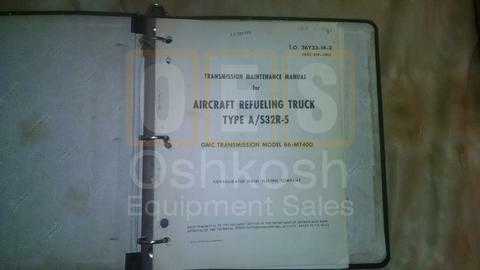 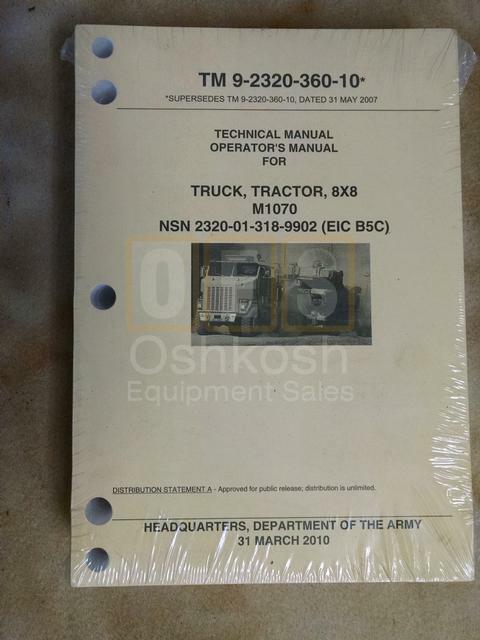 Technical Manual for Oshkosh Corp. Model M1070 HET 8x8 Tractor Truck NSN: 2320-01-318-9902. 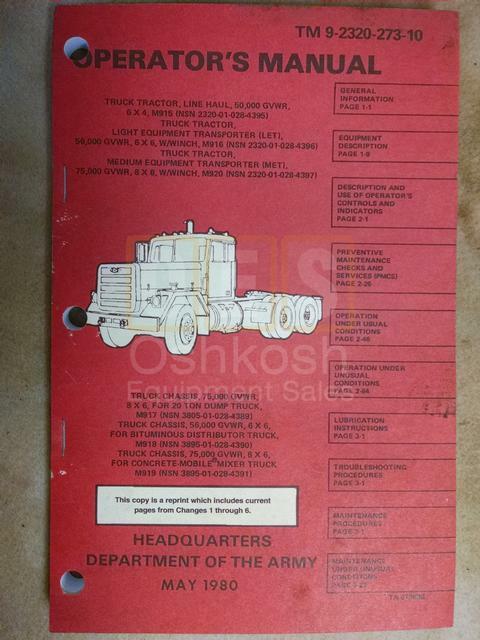 Price includes shipping to Lower 48 United States! 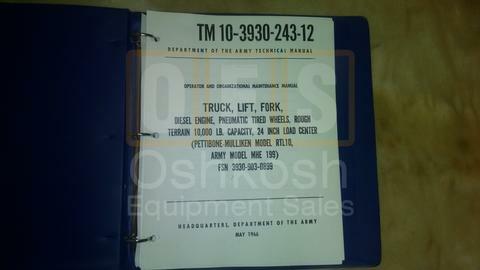 Operator's Manual for AM General Models M915, M916, M917, M918, M919, and M920 Military Trucks. 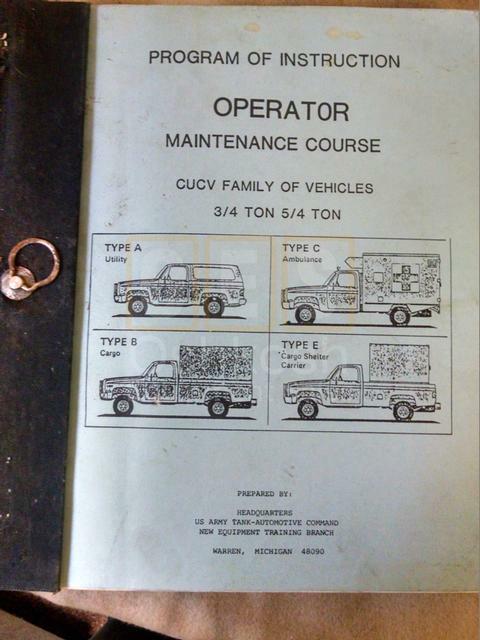 Technical Manual for International 4x4 Trucks. 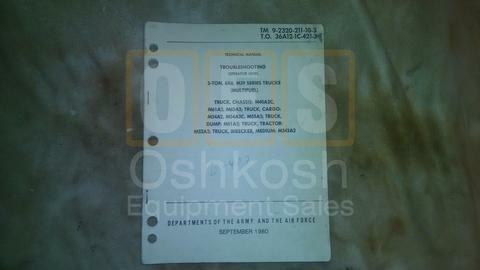 Operator's Manual for Small Emplacement Excavator NSN 2420-01-160-2754, and High Mobilitary Material Handler NSN 2420-01-205-8636. 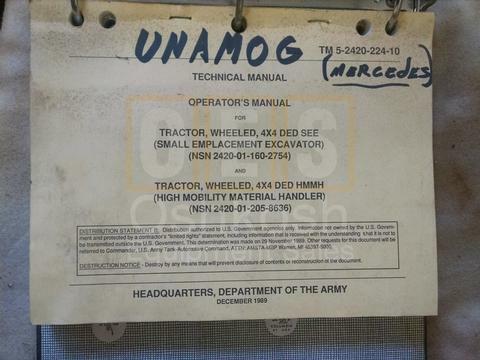 Parts and Service Technical Manual for CUCV Military Vehicles. 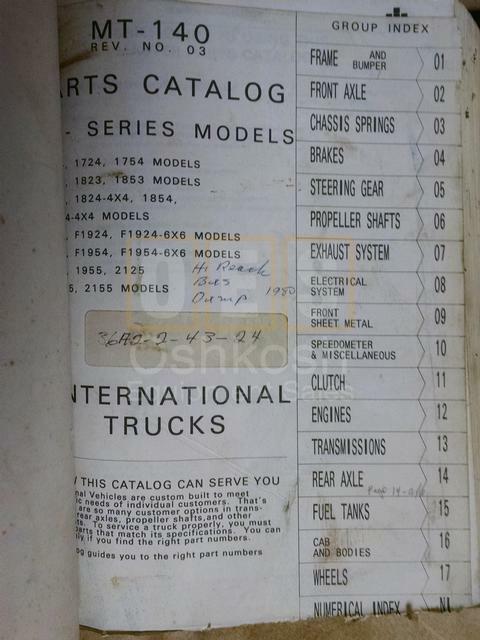 Technical Manual 5-Ton, 6x6, M39 Series Trucks (MultiFuel).